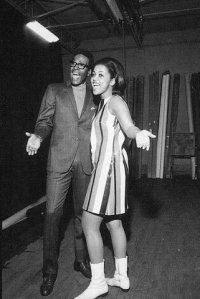 Curtis Mayfield dropped out of high school when he was 14 years old to make music. In the next 20 years he composed, performed & produced a Himalayan body of work which would suggest that he rarely left the recording studio. The progression to be found in his music clearly shows that Curtis knew what was going down not only in his studio & his hometown Chicago but in the shifting social attitudes across 1960s America. Throughout the decade if his group, The Impressions, were not setting the pace both lyrically & musically then they were right on the shoulder of those who were. The Impressions (as Jerry Butler & the…) had a hit record in 1958. Jerry left for a solo career, still writing with Curtis & justifying his nickname “The Ice Man” with the coolest of pop-soul recorded in Philadelphia with Kenny Gamble & Leon Huff. 3 years later the group hit again with the classic “Gypsy Woman”. Curtis was working at Okeh records in Chicago. He was learning his craft, writing simple dance tunes or love songs. There were hits with Major Lance, Gene Chandler & Jerry’s brother Billy. By 1963 he found a template for his own group that would keep them around until the end of the decade. The Impressions were now, Curtis, Sam Gooden & Fred Cash. They took the gospel songs of their church choirs, aided by the productions of Johnny Pate, and recorded a string of positive, affirming tunes. “It’s All Right” was a signature of theirs. 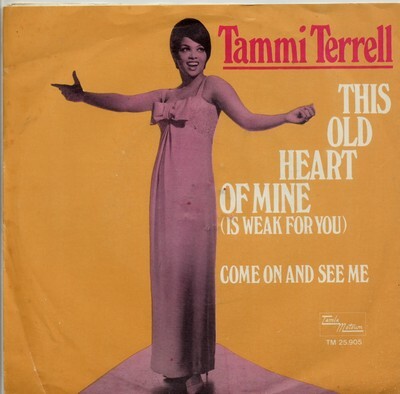 This, “Amen” & “Meeting Over Yonder” were pure gospel soul. Others, “I’m So Proud”, “I’m The One Who Loves You” & the gorgeous “Minstrel & Queen” have a touch of the secular about them but the roots are still showing. This was “message music”, a soundtrack to the development of the Civil Rights movement & the leadership of Martin Luther King. The confident, sweet falsetto of Curtis Mayfield perfectly aligned with the non-violent assertiveness of Dr King. In 1965 The Impressions perfected this style. Mojo magazine polled some heavy hitters (McCartney, Brian Wilson, you know) & “People Get Ready” made the Top 10 Best Songs of All Time list. WOW ! SUBLIME ! The first Impressions tune to use Curtis’ guitar as lead has been recorded by the greatest stars of Rock & Soul & Reggae (Joss Stone…kiss this !). These covers are a tribute, a tipping of the hat, the original has never been bettered. The biggest soul groups of the 1960s were the 2 Motown giants, the 4 Tops & the Temptations. 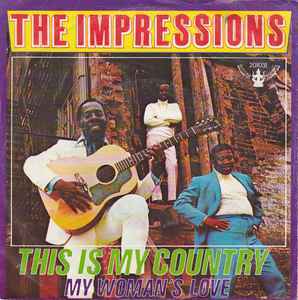 The Impressions did not have the same huge pop hits but were always around the R&B charts. One place where they were regarded as the leading American vocal group was in Jamaica & it was not just the young Wailers who were listening. The twin Jamaican traditions of harmony trios & music which, if not political, had a moral consciousness, were reinforced and encouraged by the same qualities in the Impressions’ music. From the Heptones, the Uniques through to Burning Spear & Black Uhuru the influence of the Impressions can be heard. As the Civil Rights Movement progressed in the 1960s there was a greater assertiveness. New leaders, Stokeley Carmicheal, Malcolm X, advocated black pride, a celebration of heritage & of personal worth. It was Curtis Mayfield & the Impressions who provided the anthem for this developing confidence. “We’re A Winner” was recorded months before James was saying it loud. It’s not a strident call to action but its lyrical prompts to “keep on pushing” , “moving on up”, to do “like your leaders tell you to” leaves no doubt that the message is changing. The blend of a social conscience with wonderful soul music set a standard for & a challenge to many great American artists which resulted in some of the finest music I have ever heard. Curtis kept the flame alight. “This Is My Country” & “Choice of Colours” followed. His own Curtom label had started in 1968 & he knew that the confines of the 3 minute single were a limit on his ambition & ability. He did not officially leave the Impressions until 1971 but the first solo LP was released in 1970. He knew exactly what he was doing, the very first track is an ominous warning of trouble ahead & an absolute stone classic. 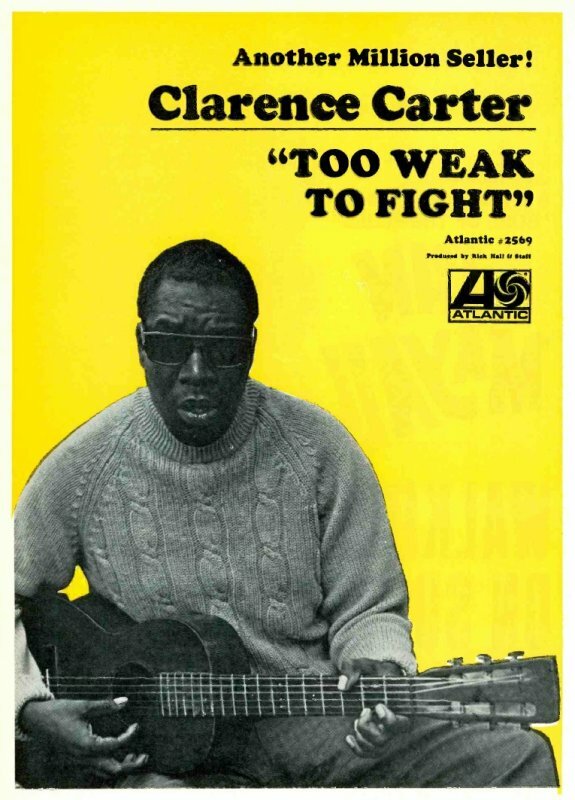 Curtis had incredible artistic & commercial success in his solo career. His records with the Impressions are beautiful & affirming. A “best of” or the 1969 LP “A Young Mod’s Forgotten Story” look good in any collection.